Olamide is a popular Nigerian rap performer who is well-known all around the world. His musical talent, hard work has earned him the deep love of his fans as well as millions of dollars. ‘Olamide net worth’ is one of the most discussed topics on the web. You probably know Olamide Adedeji according to his self-made nickname, which is Olamide Baddosneh. He was born in 1989, in Bariga, Lagos. Olamide has become one of the most blazing Nigerian artist. He always sells out all tickets before the start of his show. His fans love his concerts. Olamide has got some wild style from the popular street culture. It has made the performer an extremely wealthy artist. 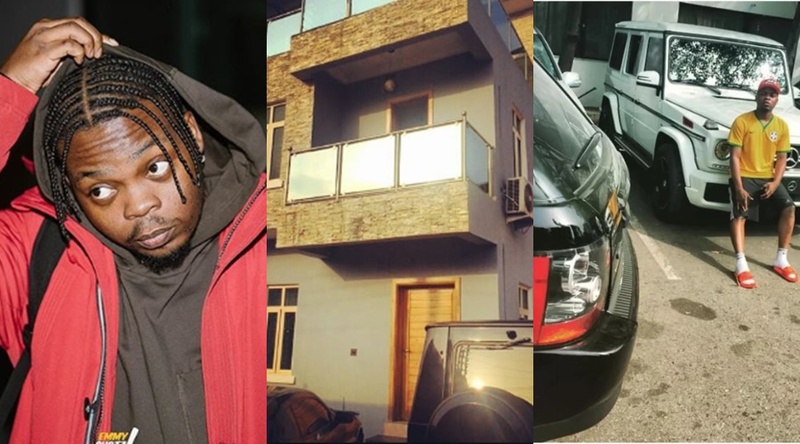 This is the reason why people love discussing Olamide car, Olamide house in Lekki, Olamide house in Bariga and so on. 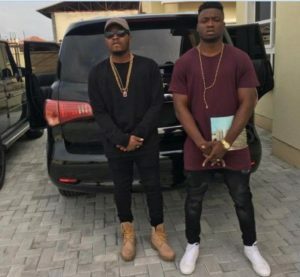 The rapper has managed to expand his net worth as the CEO of YBNL Records and different profitable contracts and cooperation. Olamide is often called ‘Baddo’. He is one of the richest musicians in our country right now.